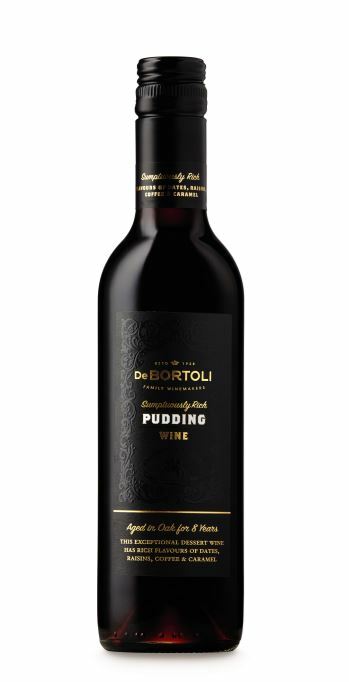 Batten down the hatches guys, Aldi are releasing their own chocolate wine for Christmas. Just when you thought wine wasn’t good enough, someone has gone all Willy Wonka on it and given the public its own chocolate version. Nice, innit? Looks quite fancy come to think of it. From the outside it doesn’t look any different. But when it’s poured… boy is it going off. And best of all, it’s only a mere £9.99. 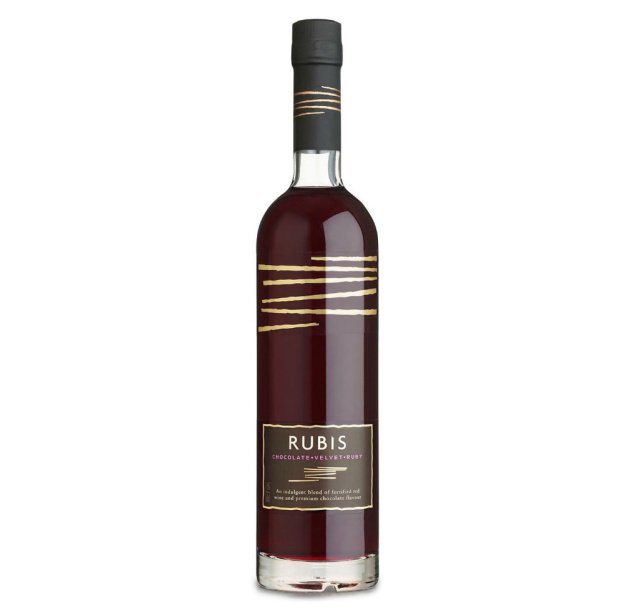 Notes of rich cherry and red fruit enveloped in velvety premium dark chocolate means Rubis can be enjoyed as an after-dinner treat or on any special occasion. It can be served at either room temperature or chilled over ice for that ultimate chocolate experience. Damn. Aldi back at it again. This isn’t the first thing they’ve totally reinvented. 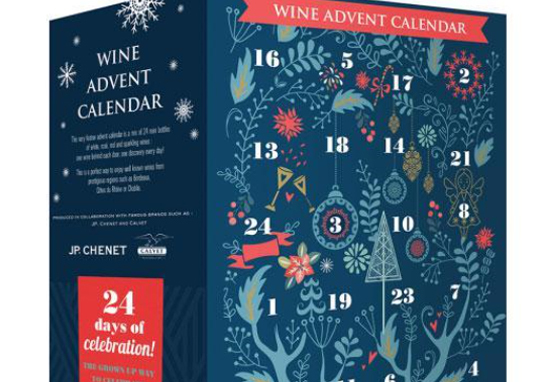 The budget supermarket giants are bringing out their own wine advent calendar – and at a considerably less insulting price than some others. The collection caters to all palettes, with a mix of red, white, rose and fizz included. The calendar costs £49.99 – which is pretty good going when you consider it contains the equivalent of six full bottles. 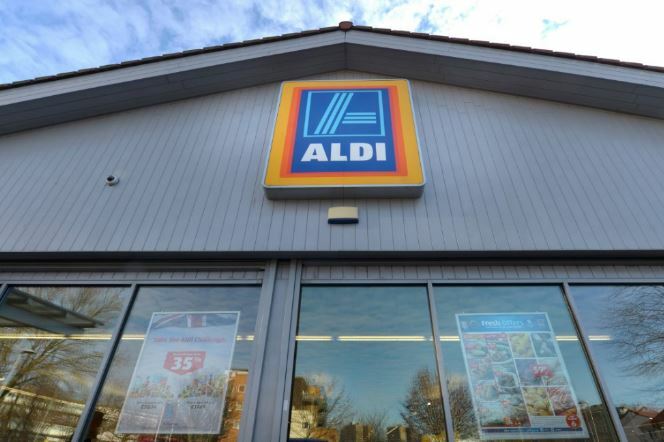 The Aldi calendar was created in collaboration with a number of wine giants, including JP Chenet and Calvet and contains vino from France, Italy and Spain. Those partial to a bit of adult grape juice can expect to find a jolly range of alcoholic treats, ranging from Merlot to Chablis. Calendars will be hitting shelves on November 1. Remember, if you’re going to drink, do so responsibly.